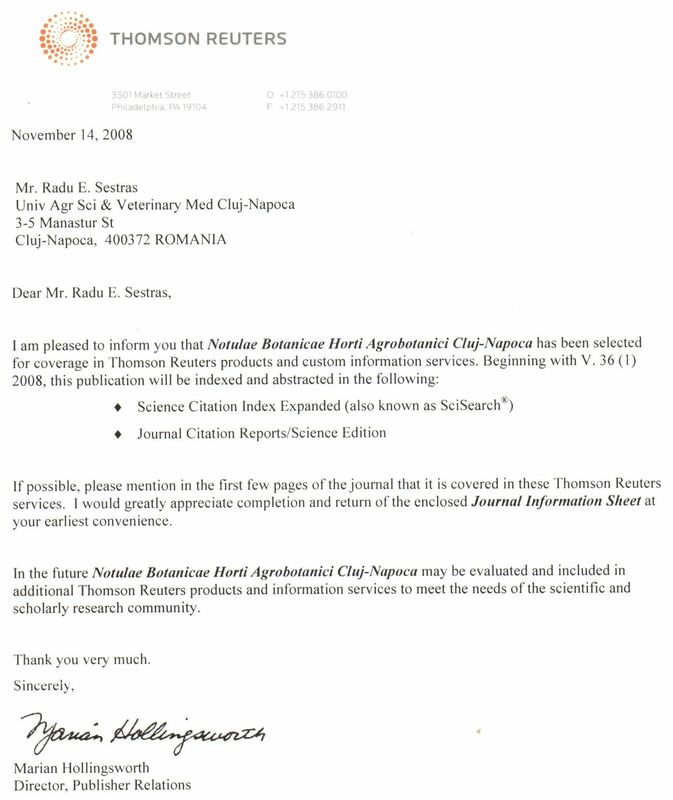 I would like to inform you that the new Impact Factor for Notulae Botanicae Horti Agrobotanici Cluj-Napoca journal, communicated by ISI Thomson Reuters (June, 2016), is IF 2015= 0,451. Thank you for your contribution and support provided to improve the scientific quality of the journal. I appreciate that your support was very important in increasing the international visibility and also the quality of the articles. This release of Journal Citation Reports provides 2015 data. The 2016 data will be made available in the 2017 Journal Citation Reports release. 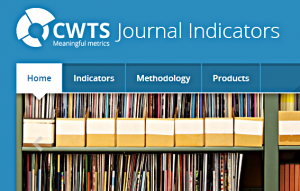 values have been released by CWTS on the CWTS Journal Indicators website. 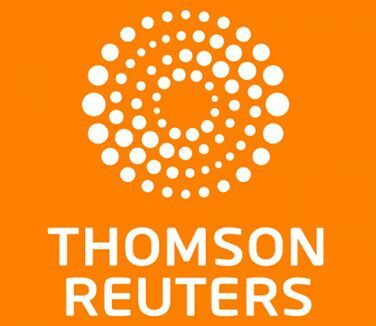 Later this week, the values will also become available in the Elsevier Scopus database.